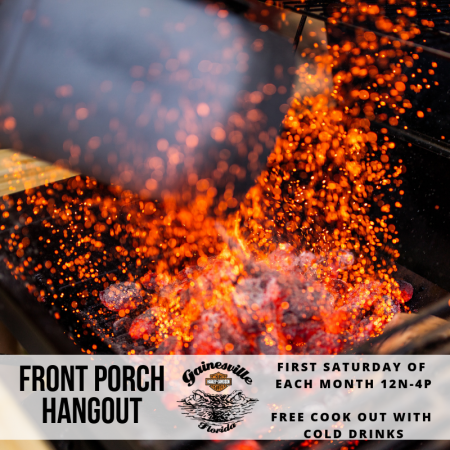 Join us for our monthly Front Porch Hangout 12n -4p! Lunch from the grill and cold drinks a plenty. Live music from local favorite George Gomez from 12n-3p! PLUS we will be running our trade appraisal tent all weekend long. Ride in to the tent, get an appraisal, take a test ride, & then share your thoughts about the 2019!